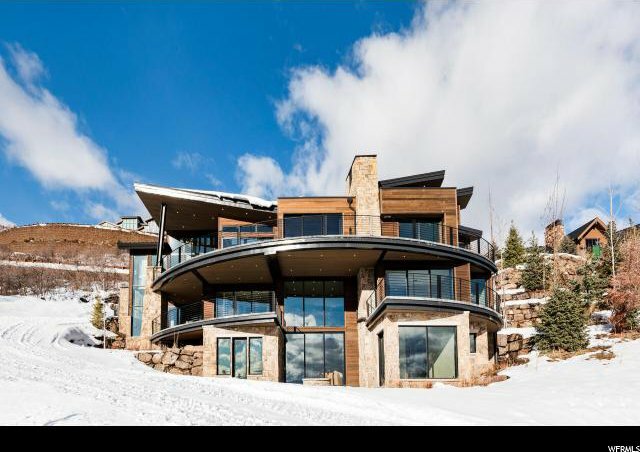 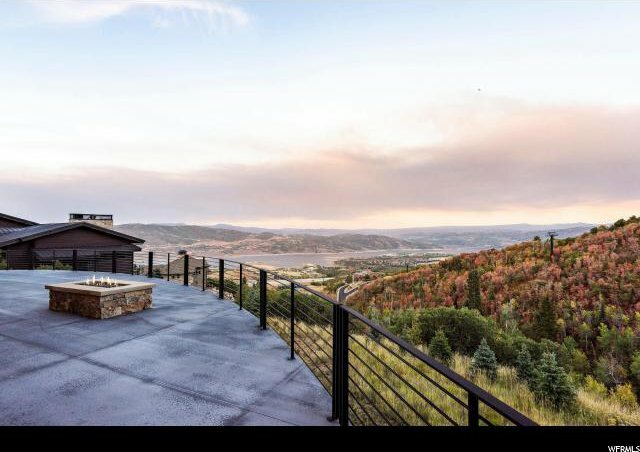 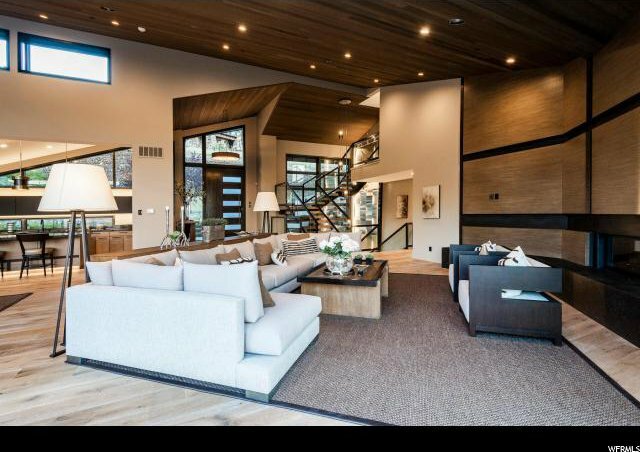 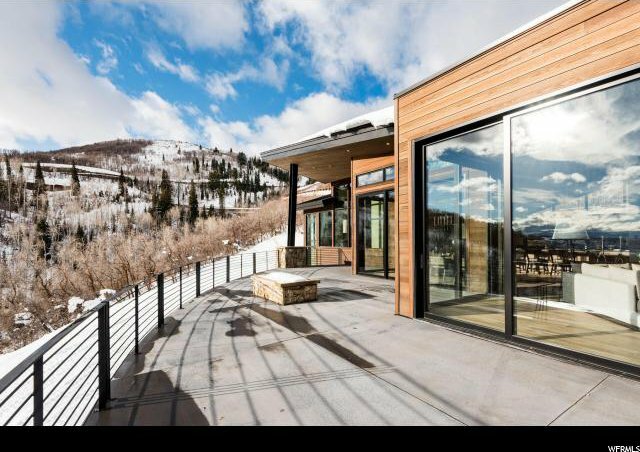 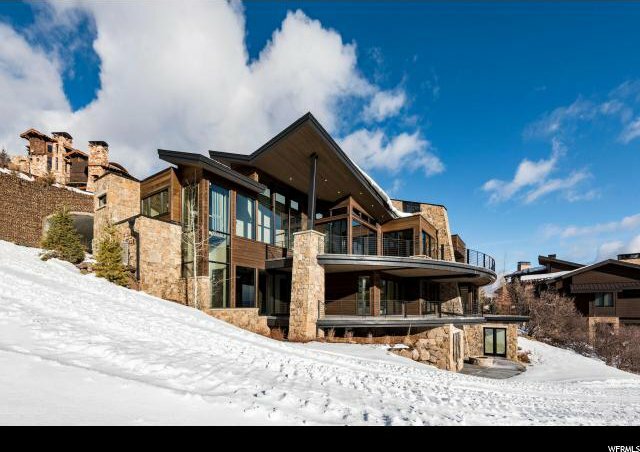 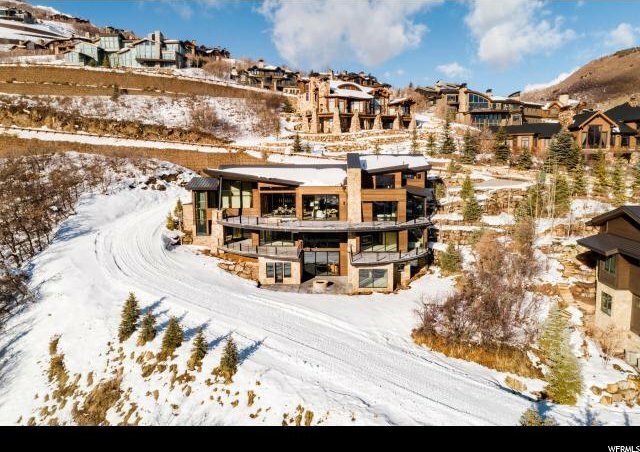 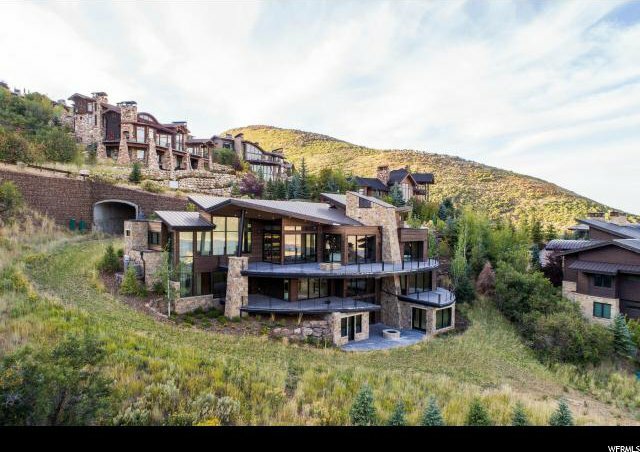 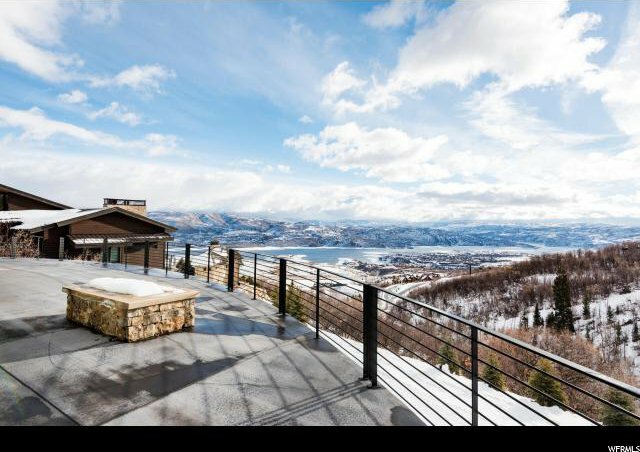 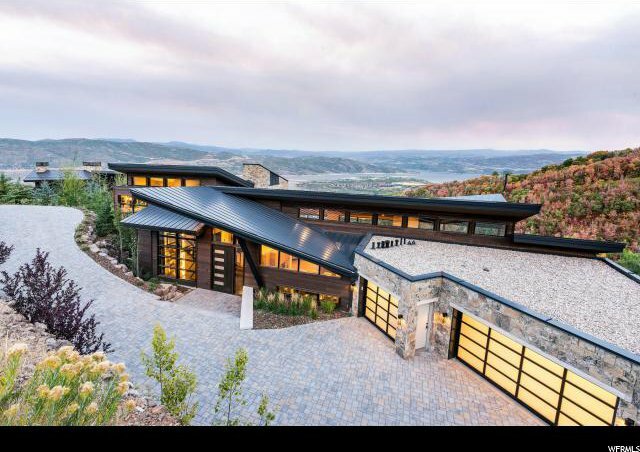 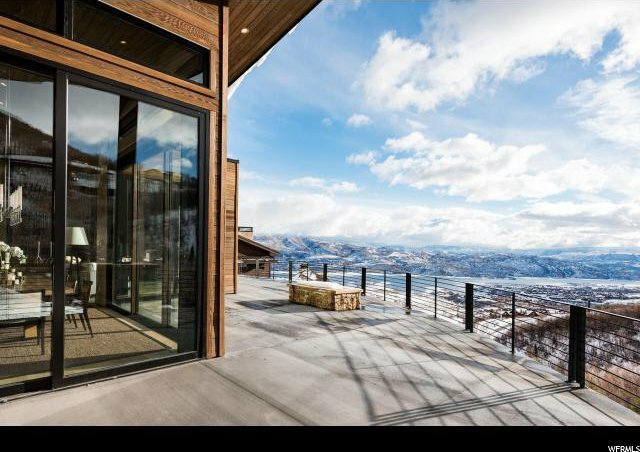 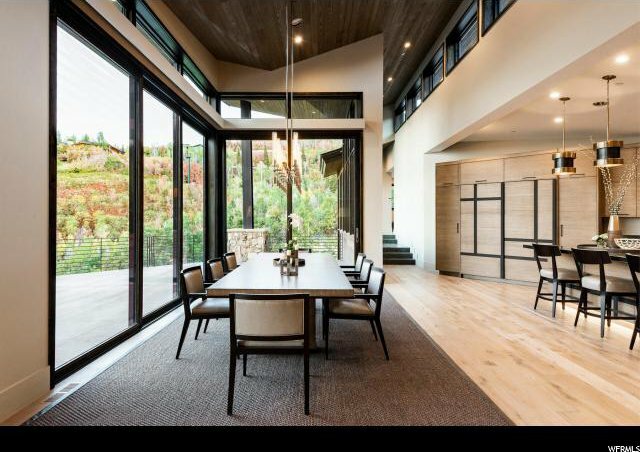 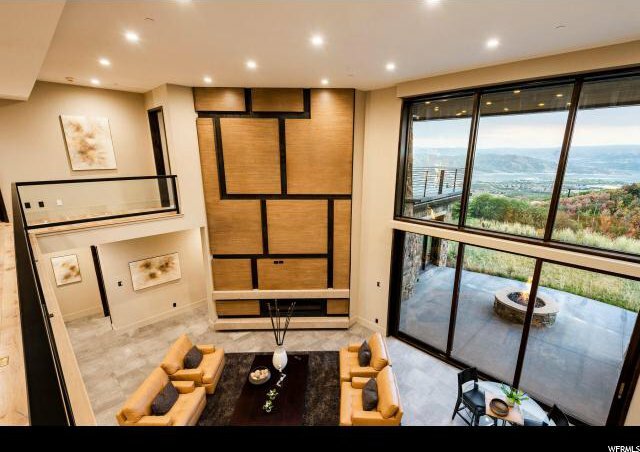 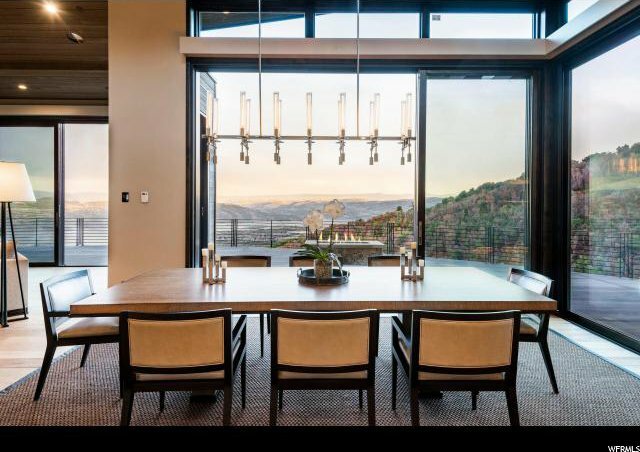 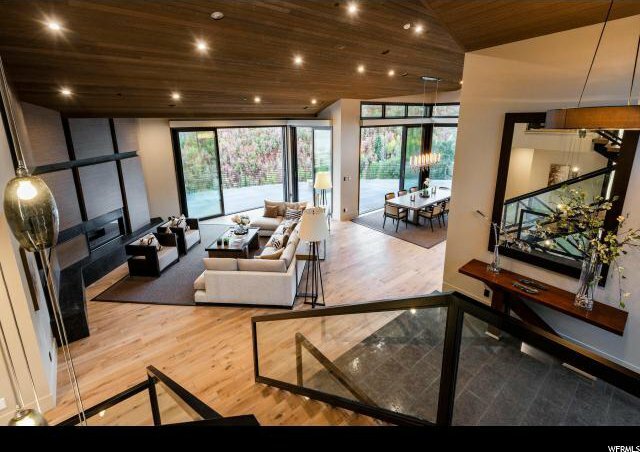 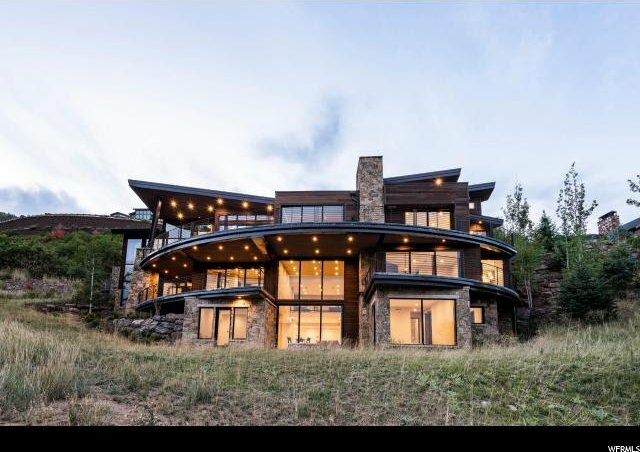 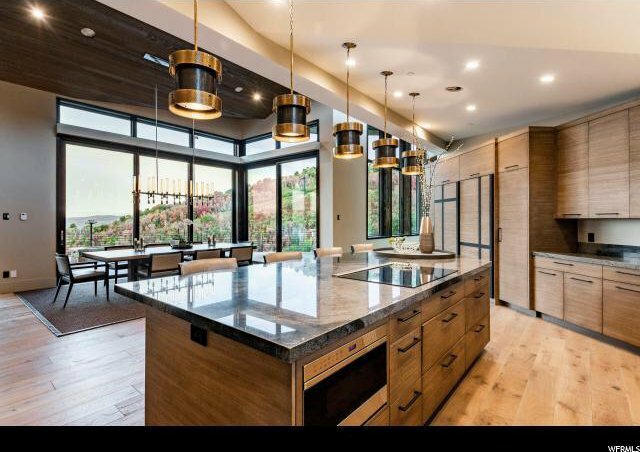 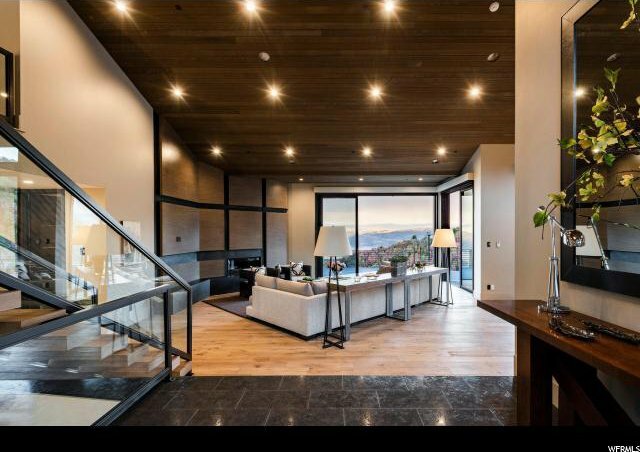 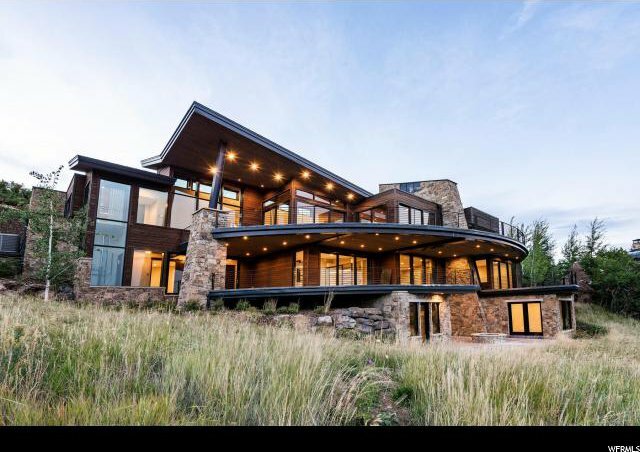 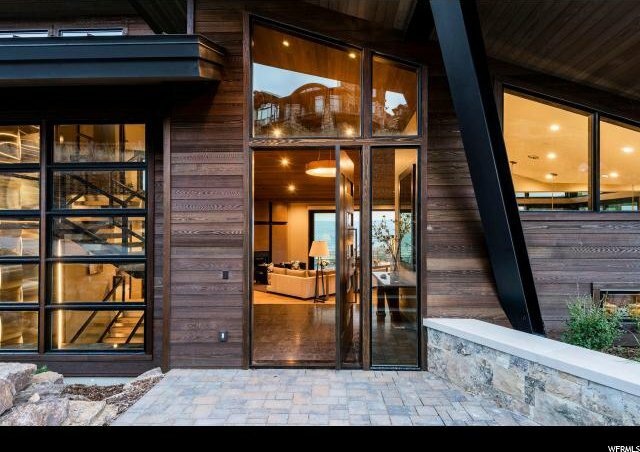 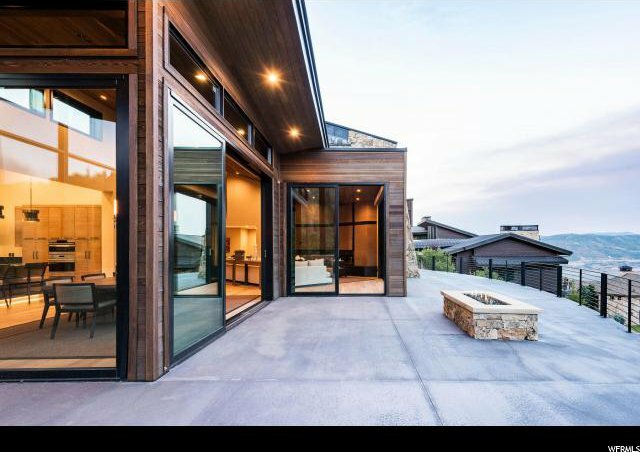 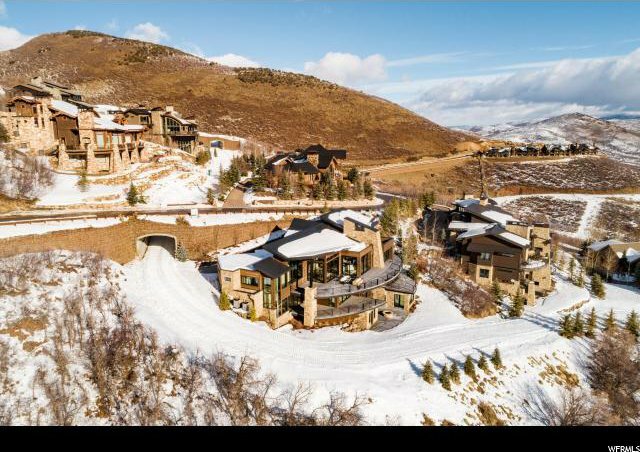 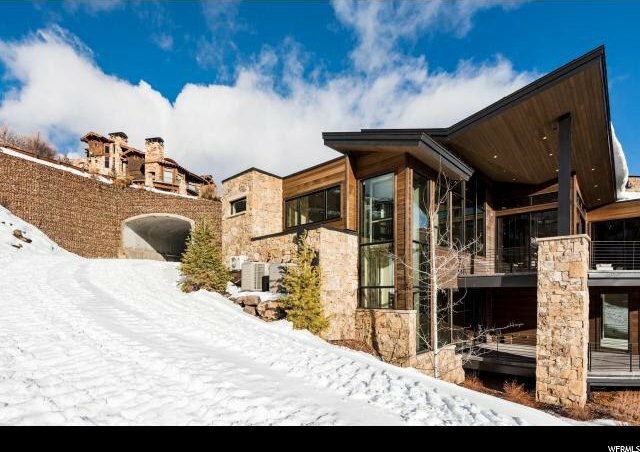 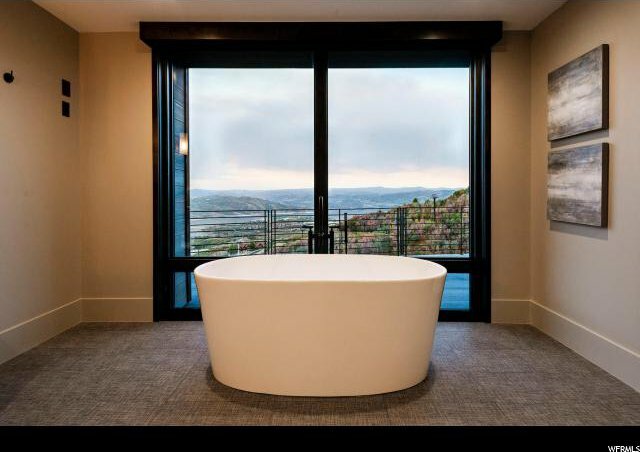 This stunning ski-in/ski-out masterpiece by acclaimed architect Michael Upwall is one of Deer Valley's most luxurious and elegant mountain contemporary homes located in the private gated community of Deer Crest. 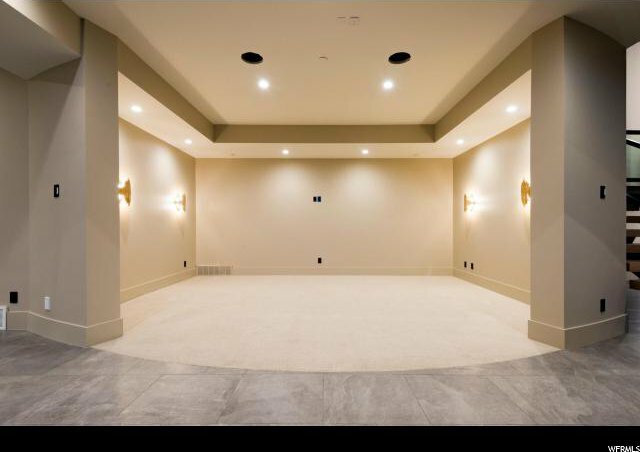 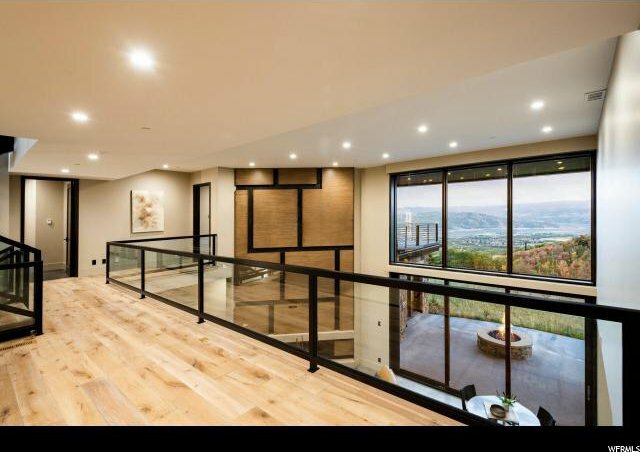 The large open floor plan connects seamlessly to over 1000 sq ft of heated deck space to create a dramatic indoor outdoor living experience. 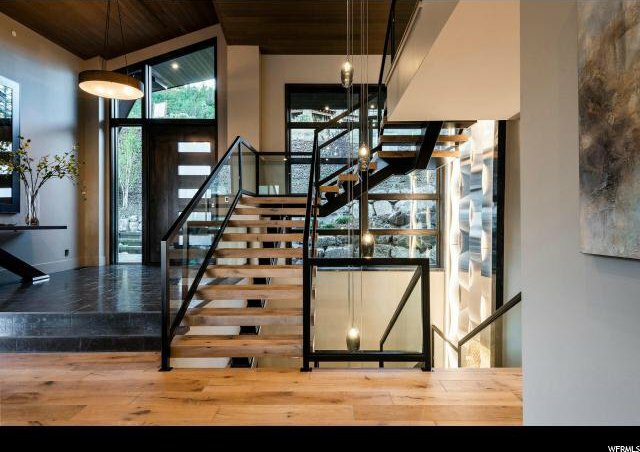 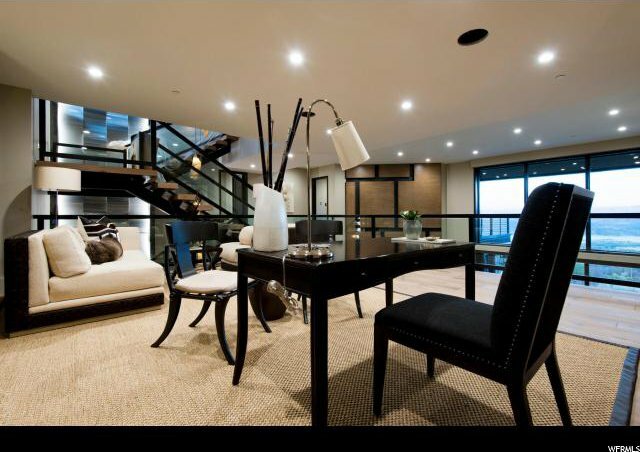 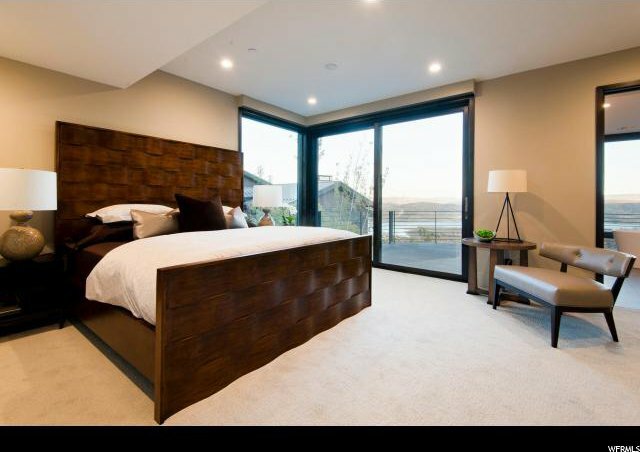 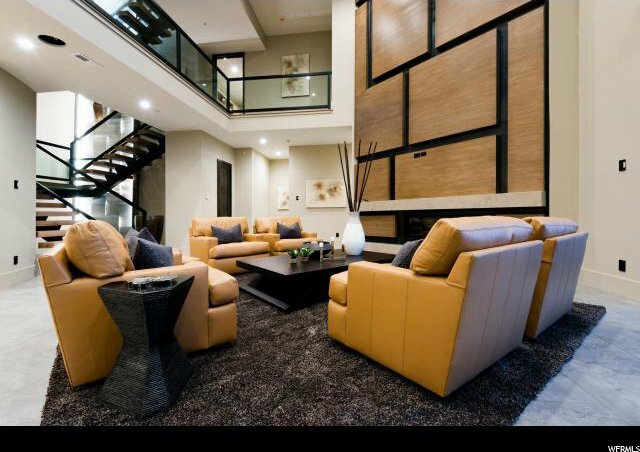 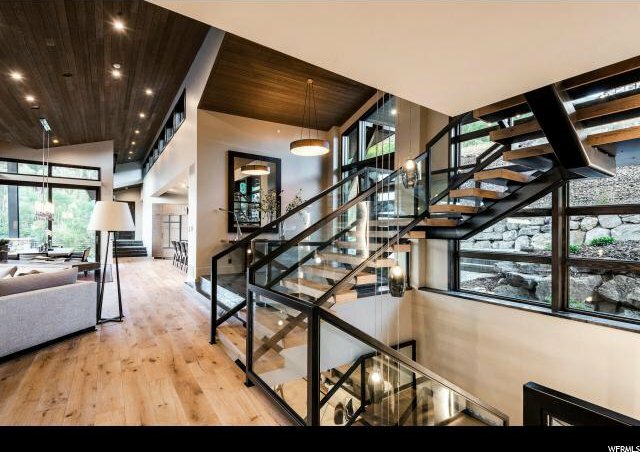 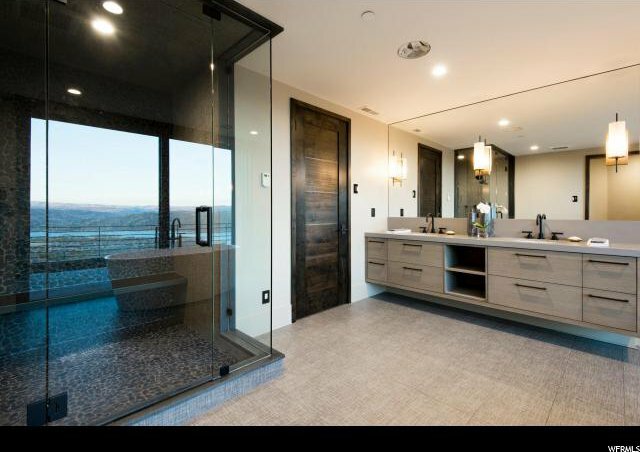 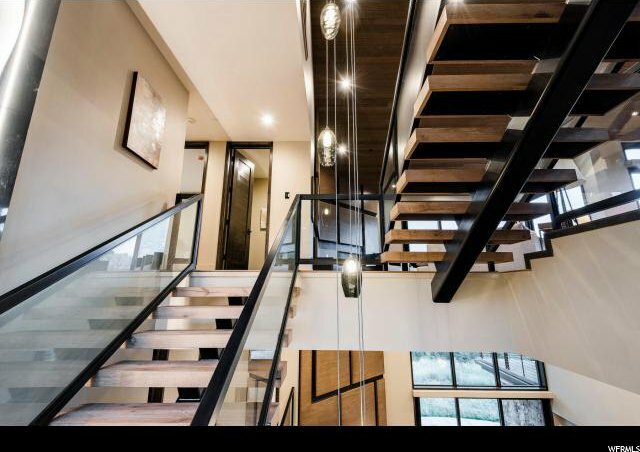 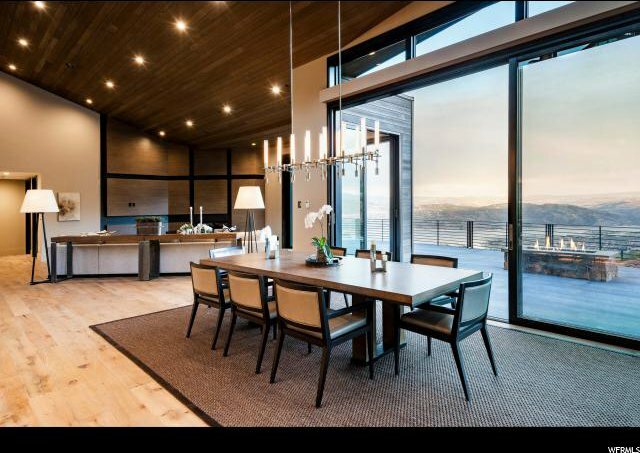 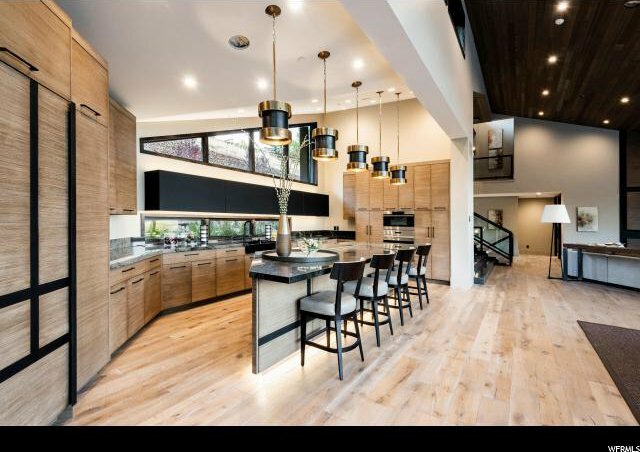 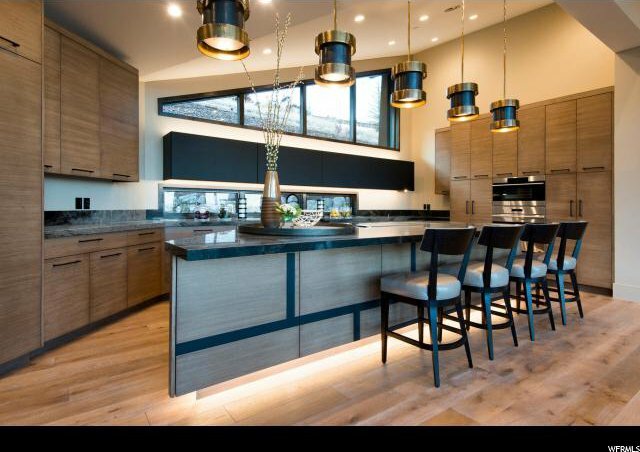 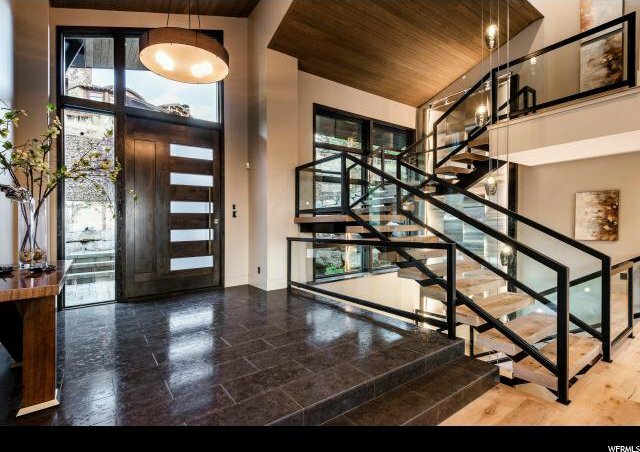 LMK design set the standard of contemporary living with glass railings on the floating staircase, floor to ceilings windows, and glass elevator. 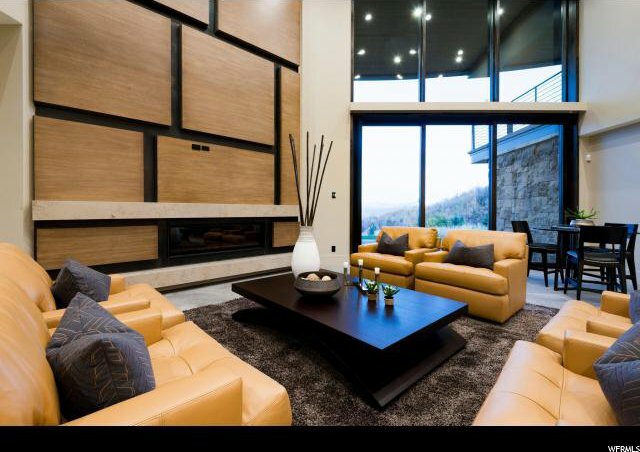 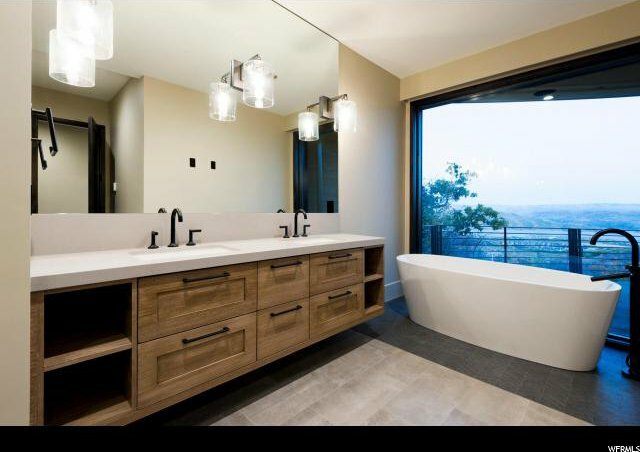 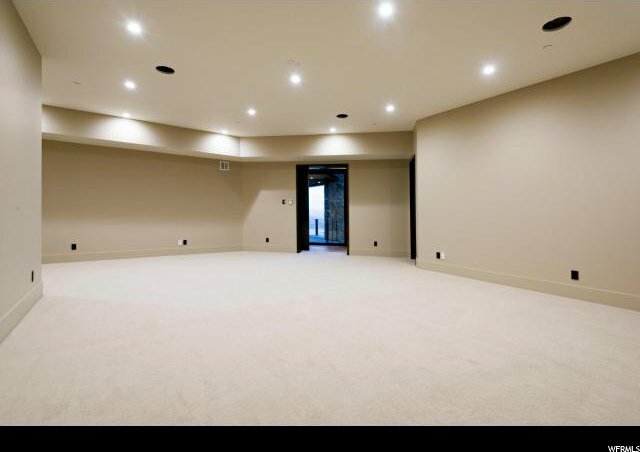 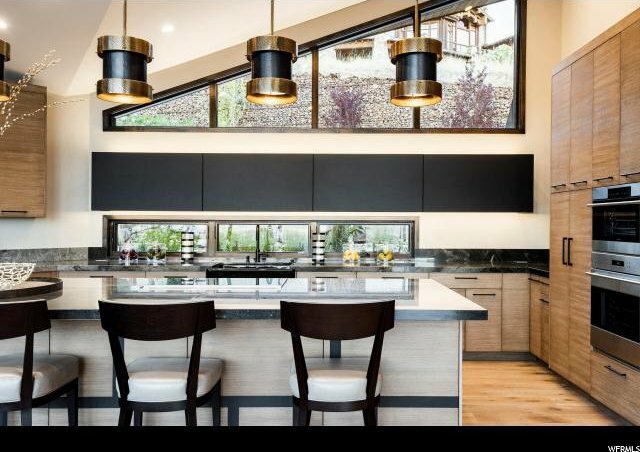 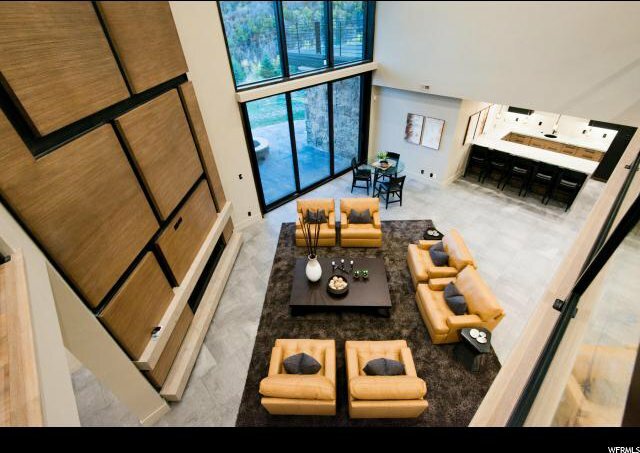 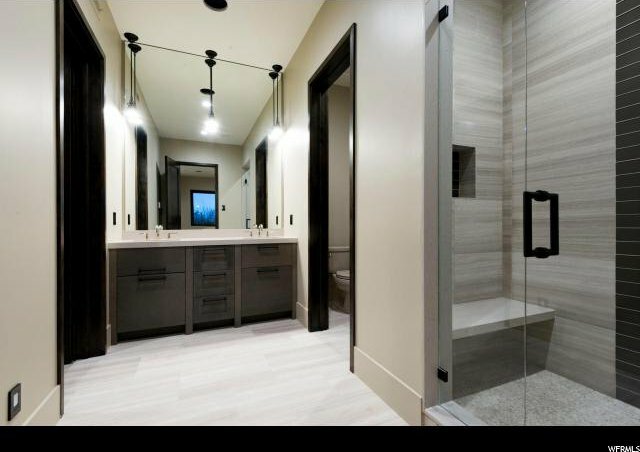 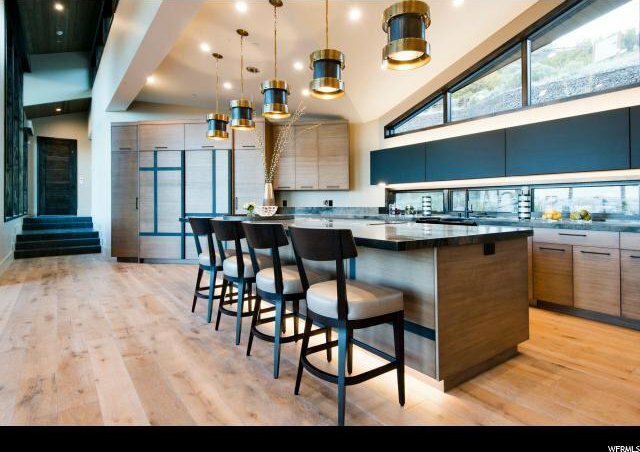 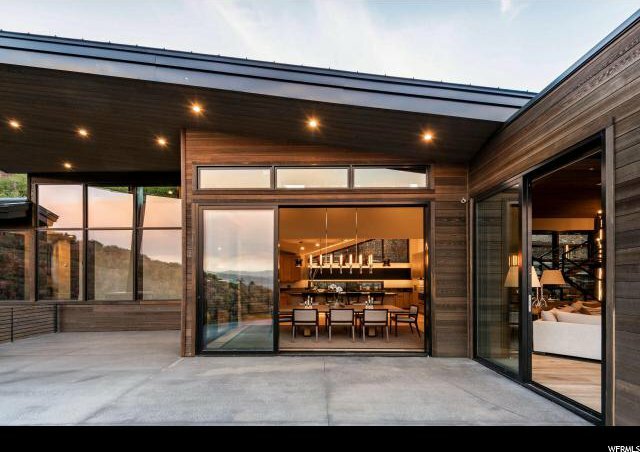 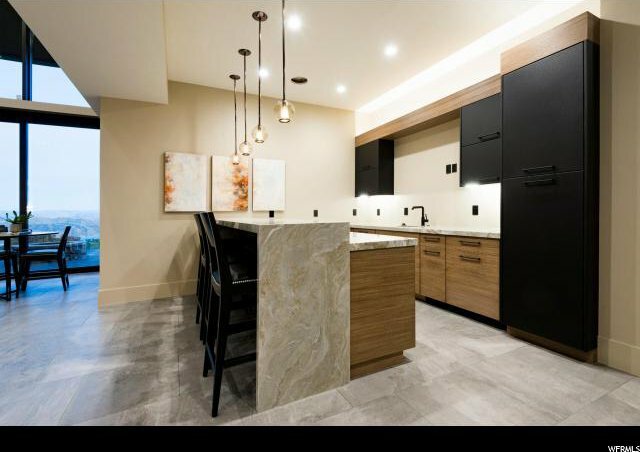 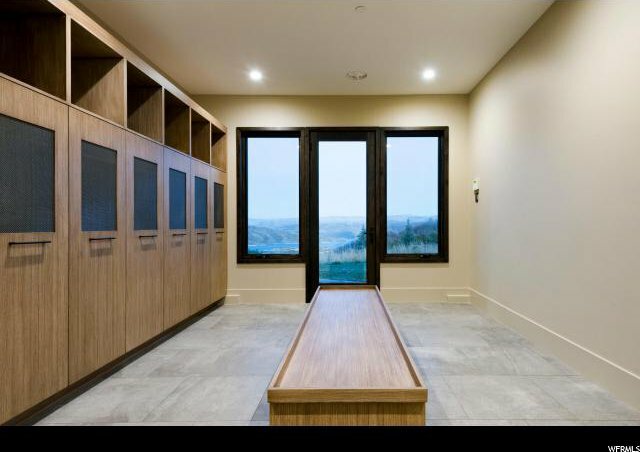 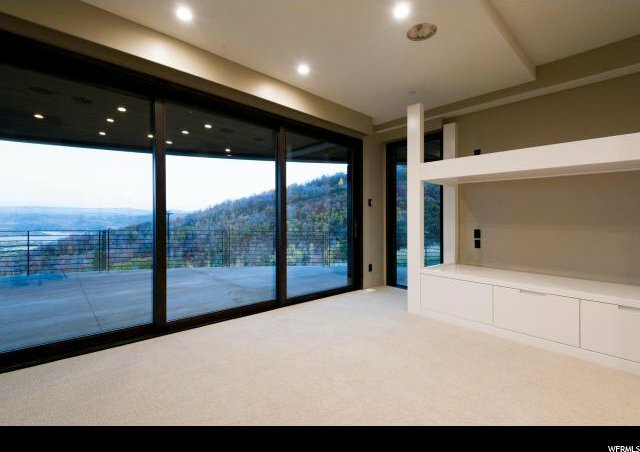 Tremendous attention to detail was taken in designing the layout, flow and finishes for this mountain retreat.